Doaba is an Indian restaurant and bar located on busy Grange Road in Seaton. 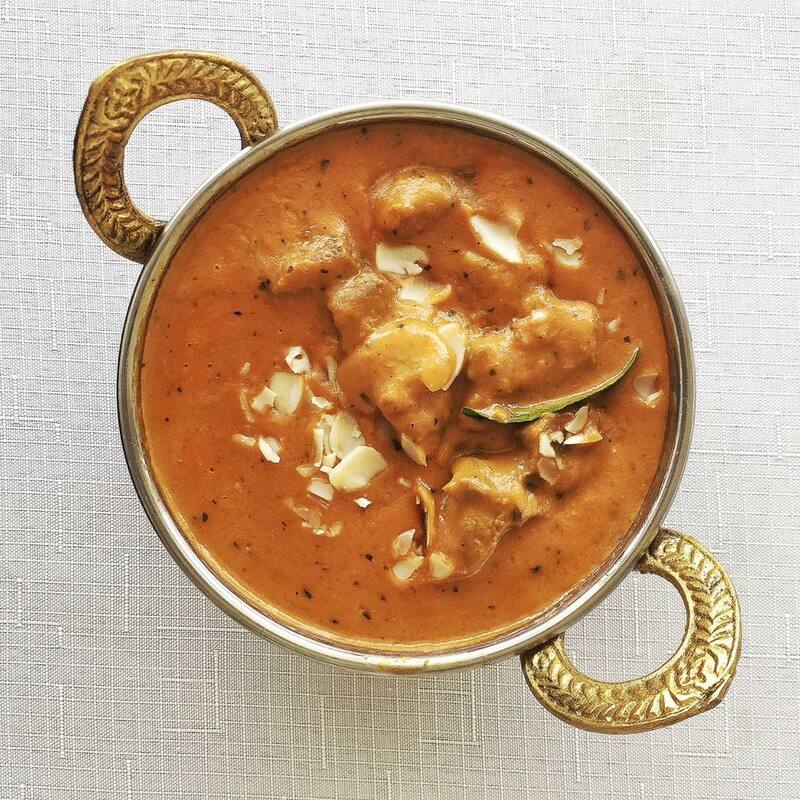 Open for lunch from Tuesday to Friday, and for dinner every night, Doaba has an extensive menu offering just about every Indian dish you can imagine. The entrees are divided into vegetarian and non-vegetarian, and all the curries are categorised by their respective proteins with each available with 3 levels of heat. They also have a good selection of biryani as well as all the sides you would expect. Besides their extensive food offerings, you’ll also notice that their prices are quite reasonable. The pricing on their dine in and take away menus are identical with their most expensive main being $15.99. During the day, they have lunch time specials which is a half serve of curry and rice for $7.99. For lunch, I ordered the Lamb Korma and rice, and it wasn’t too long a wait before the meal was brought to my table. A nice clean hot plate was provided as well as table water, without me even asking. The curry was nicely presented and the serving of steamed rice was most generous. For the most part, the lamb was tender and succulent. There were a few morsels that were a bit chewy which is a reflection of the quality of meat used. The curry sauce had a creamy and thick consistency, and the flavours were just right. The steamed rice was perfectly cooked with nice, individual grains. For a half serve, it was a satisfying amount for lunchtime hunger. The staff were really friendly and welcoming, and the service was really good. All the food arrived rather promptly and one of the owners constantly checked up on me to see whether everything was alright. The whole place is nicely set out with plenty of natural light flowing through its dual frontage. I did think the ventilation could have been better as I left the restaurant smelling like my meal. An affordable Indian restaurant with plenty of choice out in the western suburbs.